A Czech man facing a second round of extradition proceedings has been granted bail after being arrested last week. Marek Drga, 40, residing in Gozo, was arraigned on Friday after Czech authorities issued a European Arrest Warrant for him to be returned to his homeland, where he is wanted for alleged tax evasion, tax fraud and complicity in crime. Mr Drga had already undergone extradition proceedings last year and faced sentencing abroad. He returned to Malta pending an appeal, before being targeted by a fresh European Arrest Warrant. 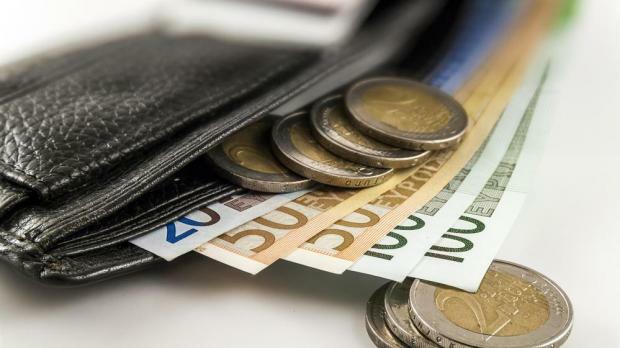 As committal proceedings continued on Wednesday, that request was upheld by the court , presided over by magistrate Donatella Frendo Dimech, against a deposit of €3000 and a personal guarantee of €17,000. Extradition proceedings continue later this month. Lawyer George Camilleri from the Office of the Attorney General is prosecuting. Lawyer Roberto Montalto is defence counsel.